Grant that today we may do work that matters. 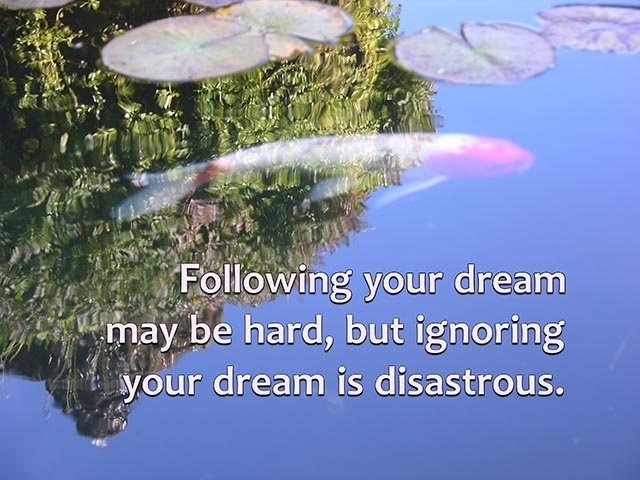 Private astrology consultations, written reports, personal coaching, and astrology classes and workshops. Meta-Thoughts® are delivered to your inbox weekly. 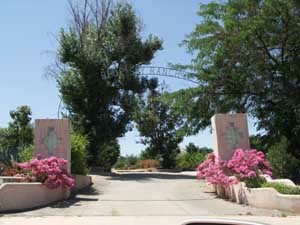 Blue Sky Ranch, which has offered programs for higher consciousness and intentional living since 1987. Ingrid has written the compelling companion book to the Awakening Aeon Tarot®, created by Marcia O’Hara! Awakening Aeon Tarot® emerged from the new energy of the Aquarian Age, and is grounded in metaphysical Qabalistic symbolism, Ancient Egyptian imagery, astrology and the I Ching. 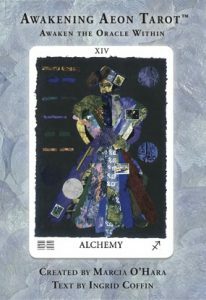 The deck has 82 textured, layered mixed media cards and includes four extra major arcana cards, designed to help the querent find their way along the Path of Life. You can view and buy the deck directly from Marcia’s site! 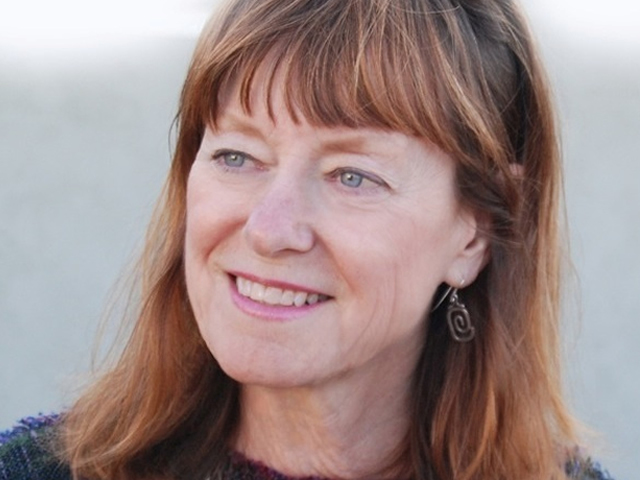 Like many great mystics, Ingrid Coffin has devoted her life to spiritual development. She shares her wisdom globally with subscribers to her weekly Meta-Thoughts®, and encourages everyone to discover their own truth through their unique connection to the Divine within them. This is something we can’t get to just by reading. We need to discover and experience our unique truth for ourselves. Some keys to the mysteries of inner wisdom may be unlocked while playing with the magic of word search. 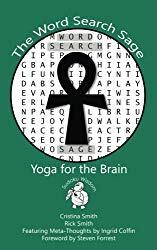 The Word Search Sage invites you to play!